Welcome to our Dance Family! 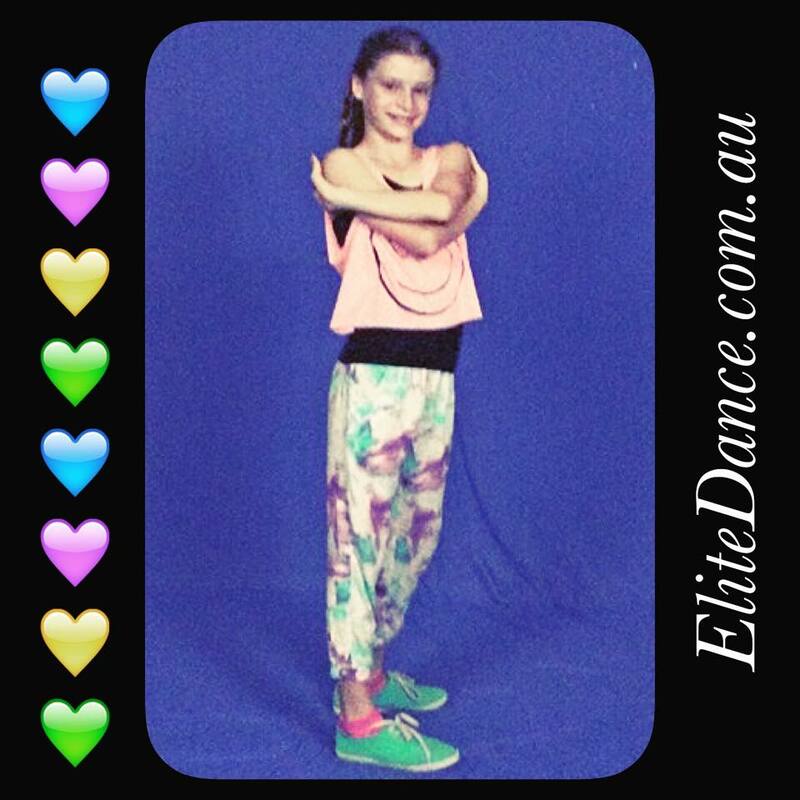 Our purpose is to share a love of dance, to celebrate confidence and the desire to achieve the impossible. 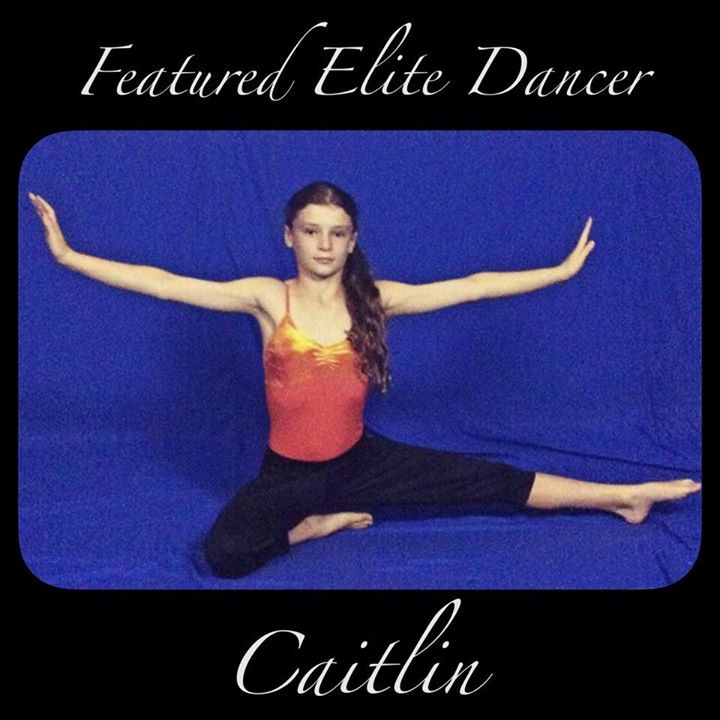 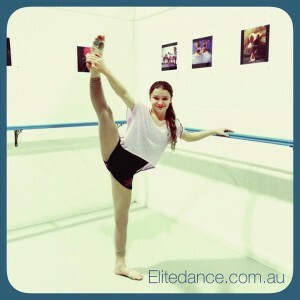 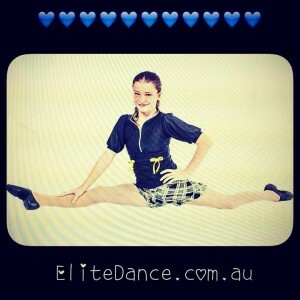 Meet Elite Dancer Caitlin – the first featured Elite Dancer! 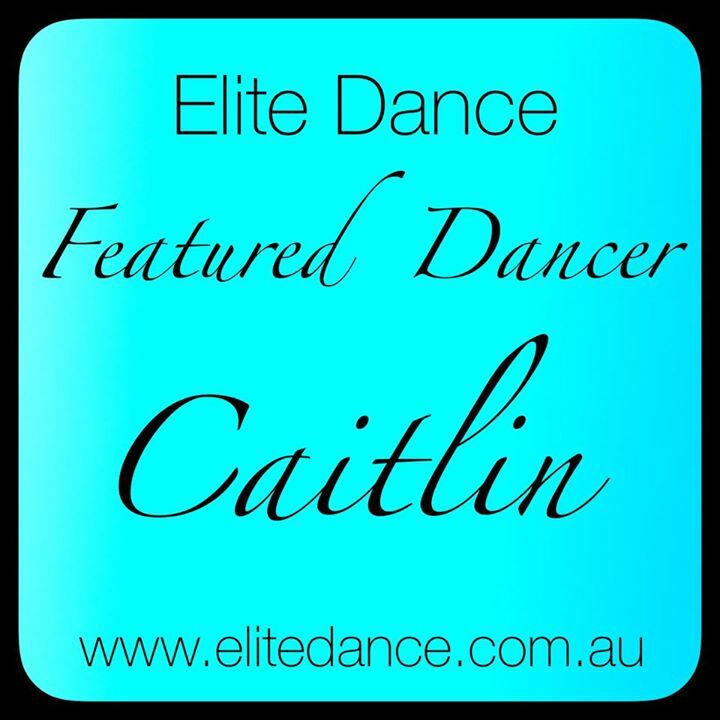 Caitlin takes Jazz, Contemporary, Musical Theatre and Hip Hop with us! Caitlin started with Elite Dance in primary jazz and has tried lots of styles since then. 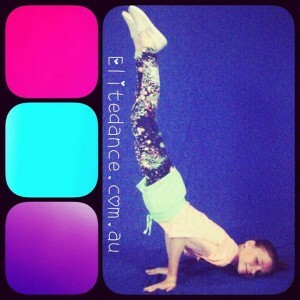 She’s also a talented gymnast! 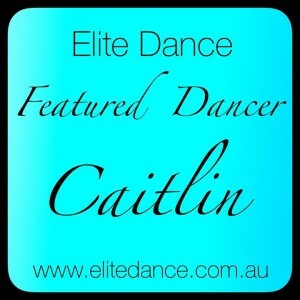 We’ve loved having this week with you Caitlin! 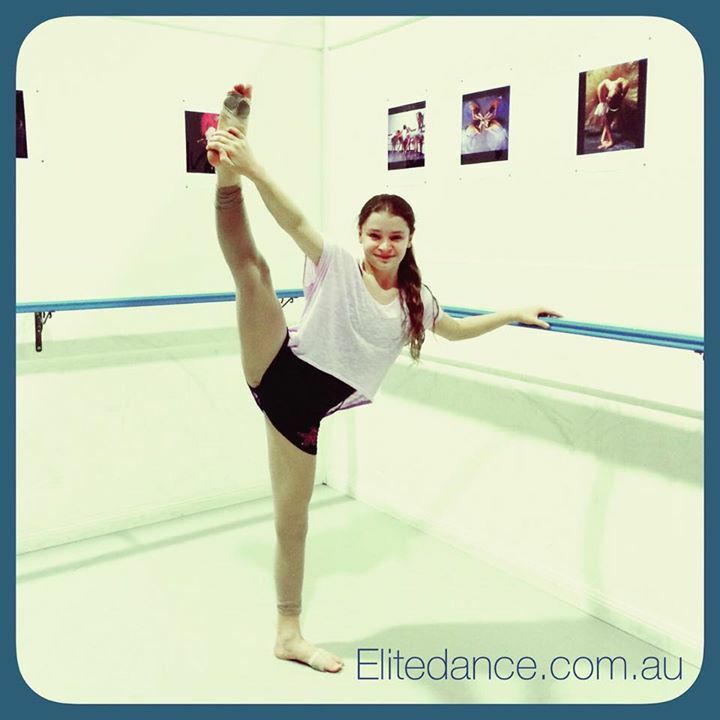 Thanks for sharing your answers and photos with the Elite Dance followers.